I am interesting, believe me! I have just completed a really great film script with a writer living abroad and it’s about – well, I can’t actually tell you what it’s about, but it’s great, believe me. Later next month I am writing another film script. It’s an adaptation of a novel, which I am really enjoying. It will make a great film. It’s about – well, I can’t actually tell you what that’s about either. In the meantime I’m writing a game story for a client that is absolutely fantastic. The idea behind the story is totally unique and the artwork is stunning and … I wish I could tell you some more about it. What about the series of children’s poems? Not a word from me, unfortunately. The Non Disclosure Agreement (NDA) is a vital and necessary part of a writer’s life. So – I am told – is building your ‘brand’ as a writer. Make your readers interested in you, as a person, with information about the things you like and do. Well, I write a lot – a lot of the time, in different areas and media. And it’s all pretty damn interesting, and thanks to the NDA I generally can’t breathe a word about any of it. So – tonight I am going to a performance about a woman who died in 1979*. That’s about it. But I am interesting, believe me! Continue reading I am interesting, believe me! Posted on September 8, 2017 September 8, 2017 Categories A Writer Gets a Word inTags comedy writing, f, fantasy writing, scriptwritingLeave a comment on I am interesting, believe me! 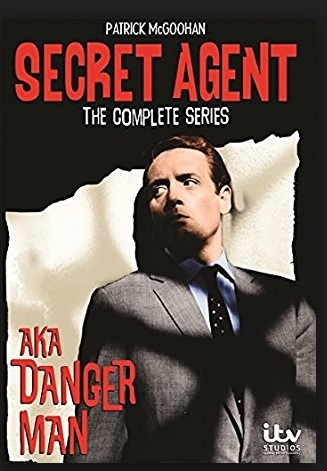 Writing recently about ‘The Prisoner’ recently I forgot to mention that Patrick Mcgoohan’s previous incarnation as John Drake, ‘Danger Man’, was known, for reasons I never quite worked out, as ‘Secret Agent’ in the USA. Probably broadcast elsewhere by this name as well – maybe. I thought it would be jolly to have a listen to the opening credits, because ‘Danger Man’ had one of the best themes ever! All praise to the late Edwin Astley, who also wrote the theme for ‘The Saint’. No way could ‘Secret Agent’ beat that! 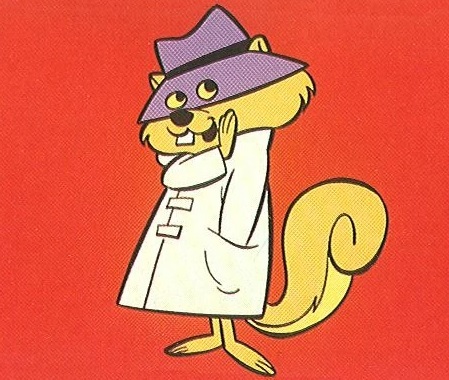 It couldn’t, of course, but I did recognise the theme as the song ‘Secret Agent Man’ sung by Johnny Rivers and written by P. F. Sloan‎and Steve Barri (of ‘Eve of Destruction’ fame). When it got to the chorus I sort of stopped and my heart skipped a beat (didn’t really). 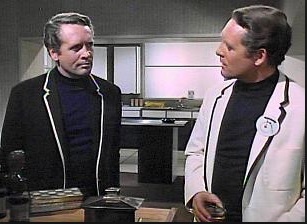 So, the question must be: was the whole of ‘The Prisoner’ inspired by the lyrics of ‘Secret Agent’, the American name for ‘Danger Man’? To is there something else we don’t know about going on here? Continue reading What’s in a Number? 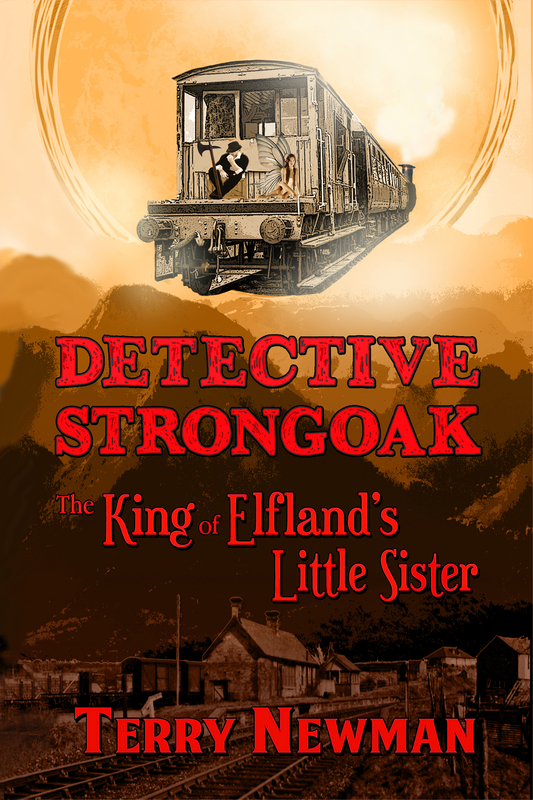 Posted on March 31, 2017 March 31, 2017 Categories A Writer Gets a Word inTags detective, Detective Strongoak and the case of the Dead Elf, fantasy writing, The PrisonerLeave a comment on What’s in a Number? 21st Century Schizoid Man – I am not a number! ‘The Prisoner’ was a 17 episode television series broadcast in the UK in 1967. Wow, that makes it 50 years old. Wow, that makes me old too! Co-created by its star Patrick McGoohan, combining spy fiction with fantasy, science fiction, allegory and psychological drama, there had been nothing like it before and probably very little like it since. After the airing of the far from illuminating last episode people wandered the street looking dazed and confused for days. The good news is that it is currently getting an airing on the ‘True Entertainment Channel’ for those that have Freesat (and heaven’s knows what other providers.) I caught up with an episode last night and the even better news is that it hardly creaked at all! 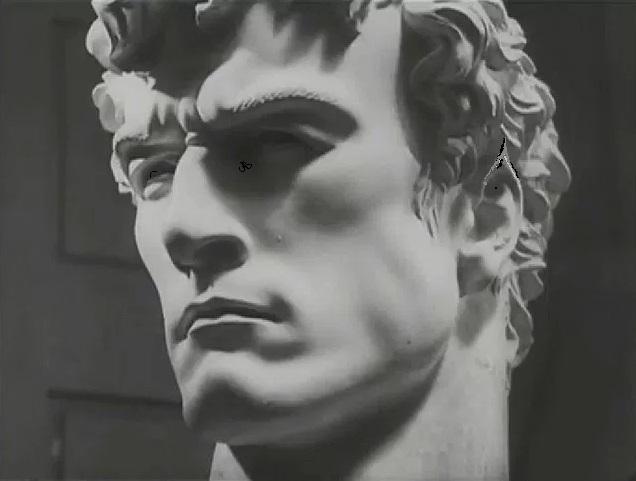 What is more, back in 1967, some genius had decided to film the series in a widescreen format. I was literally seeing more ‘Prisoner’ than ever! I never knew that. The Wiki document says it was filmed in 4:3 picture format. It fitted my 16:9 TV beautifully! Portmeirion, the ‘Italianate’ Welsh resort village had never looked better. It was one of my favourite episodes too: ‘Schizoid Man’, which is very close to one of my favourite songs of all time ‘21st Century Schizoid Man’ by the ‘mighty’ King Crimson, also produced in the late ‘60s. (Yes, I do have favourites from other eras too!). I am writing a TV series for a European Production company, guess what it’s going to have lots of in it? Fantasy, science fiction, allegory and psychological drama – if I can convince them. And then it occurred to me last night, for the first time I was watching ‘Schizoid Man’ in the 21st Century! I’m not saying the thought ‘blew my mind’, but it got me typing this morning! Catch up with both of them if you can. Continue reading 21st Century Schizoid Man – I am not a number! Posted on March 16, 2017 March 16, 2017 Categories A Writer Gets a Word inTags 1960s television, fantasy writing, scriptwriting, television, The PrisonerLeave a comment on 21st Century Schizoid Man – I am not a number!